After a week long of hard work you come home, ready to rest and start our typical weekend routine – browsing Facebook aimlessly, swiping on Tinder, watching Netflix. All of a sudden your pocket buzzes, and you look at your phone – but you hesitate to answer. It is your high school sweetheart – Privacy – the one that got away. It has been years since you talked – the break up was all right, but you just drifted away after school ended. It is fine, you tell yourself. You pick up the phone – Privacy says they miss you and want to grab dinner – TONIGHT! You throw clothes on, rush to the restaurant, and you see them. The night is going great; you are talking and laughing just like old times. All the memories flood back. You felt so secure with Privacy. When they were with you, the world seemed like a better place. Sure times have changed, things have improved, but you long for that feeling of knowing that you have Privacy in your life. Nothing in the world was as scary as it is now. The date ends fine, but Privacy says they cannot be with you – the world has gotten in the way, they say. Now you slump home, still remembering the good old days, wishing you and Privacy could be together again. What happened to you and Privacy on that date is very similar to what has been the case in real life. In this day and age with big data and data science, privacy has become scarce. We no longer have the secureness of privacy, yet we all long for it. Even the whole process of meeting someone and then proceeding to go on a date has distinctly changed because of the evolution of social media and data use. Although it has it’s benefits, the evolution has made the process of being intimate has become impersonal. 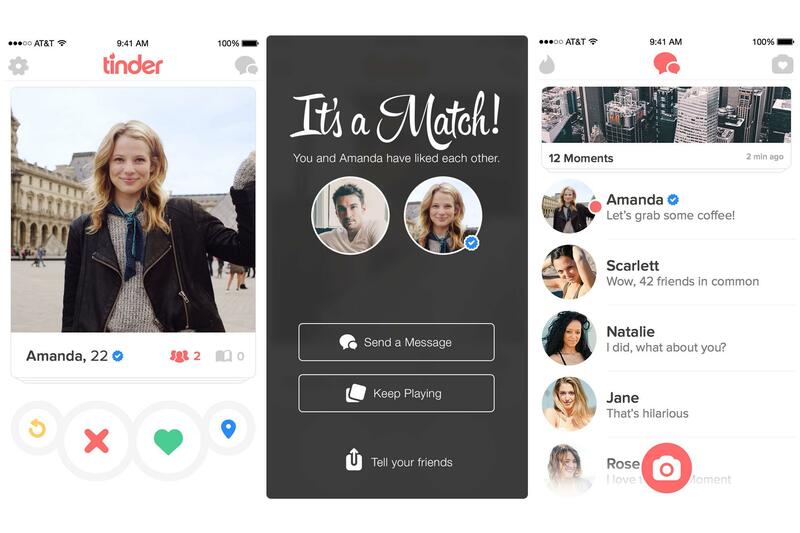 Consider this common sequence: You match with a good looking individual on a dating app like Tinder after just moving your fingers. No talking – just looking at pictures and descriptions. Then after some talking, you agree to meet up in real life. Wonderful, but a little creepy. Then, you scour Facebook to find their profile and try to find everything you know about them – profile pictures, friends, family, etc. – you know it all. You become a little bit of an internet spy. Where has the mystery gone? You already know this person without even meeting them formally. Is dating safer this way? Sure. However, the fact that you have the potential of knowing the basics of someone’s life and prematurely make an opinion of them before even meeting shows that the world of social media and data collection has made the act of intimacy impersonal. Just be mindful of what you share online. Social media is great because it can connect people instantly, but the cost is losing the bond that comes with creating new relationships. For the sake of having a good date, be a little private and hide some of your life online.